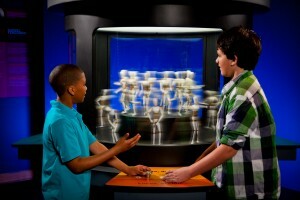 This innovative, visually exciting exhibition displays the fun and magic of math through the use of multi-media and hands-on interactives with music and sounds. 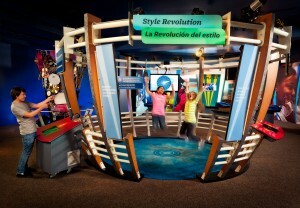 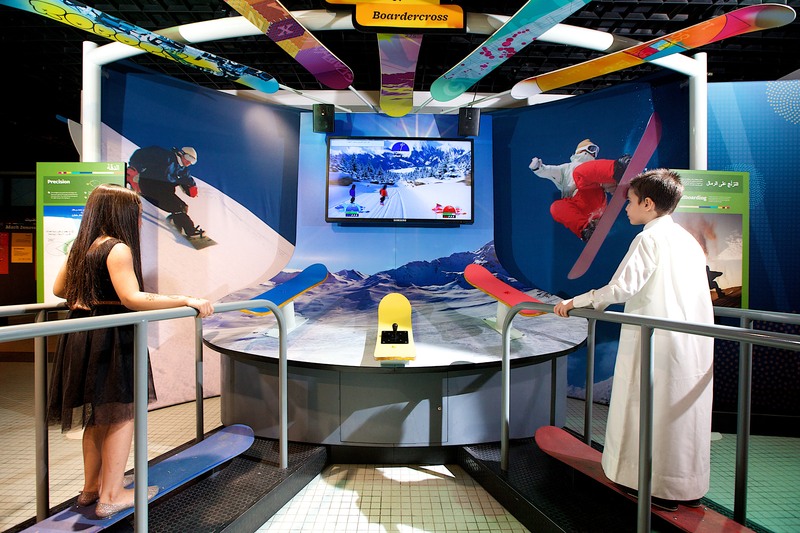 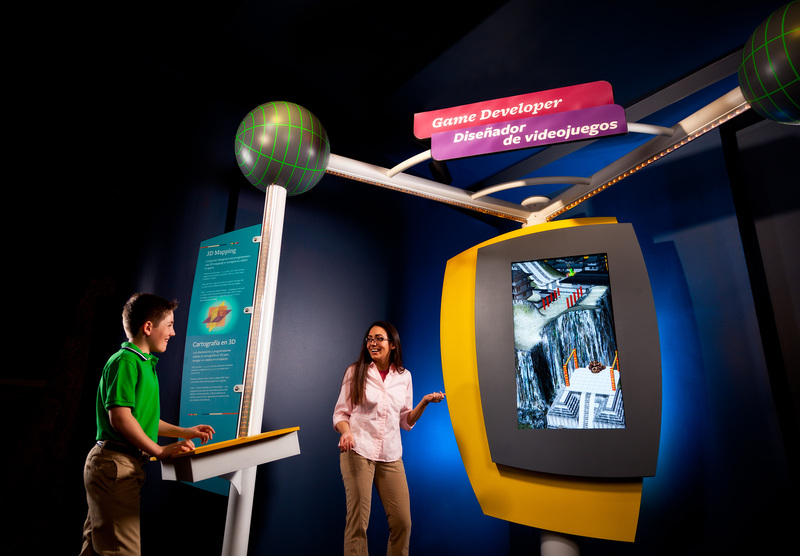 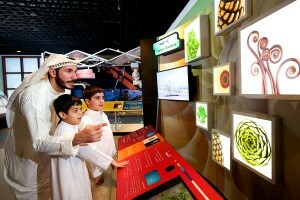 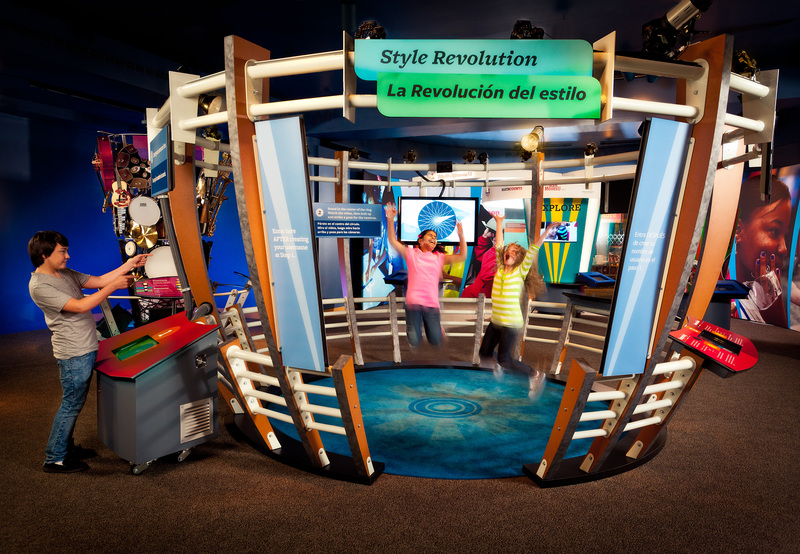 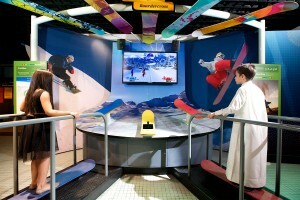 Journeying through the exhibition the visitor faces challenges where real-world problems are solved using math in each of its six themed galleries – including Sports, Environment, Style & Design, Entertainment, Gaming and Robotics. 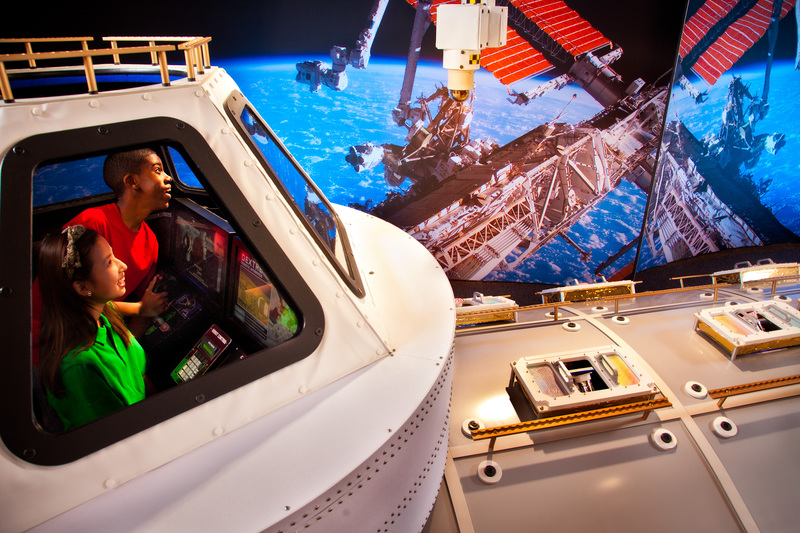 In this 500m2 exhibit, real life stories are shared by professionals who use math in their work while another section highlights people with a passion that involves math.